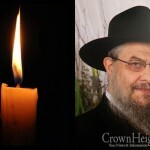 With great sadness and pain, we inform you of the untimely passing of Hatomim Menachem Bruchstat, OBM, of Crown Heights. He was 19 years old. Born a healthy baby, Menachem developed a terrible illness at the age of 6, which he battled bravely for over 13 years until his untimely passing this morning. He was full of life, and his joy and good spirits were contagious to all around him. 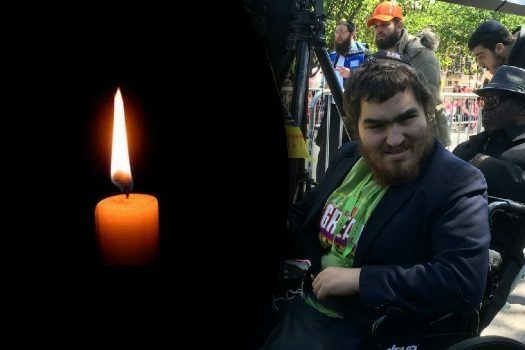 He was loved by all his family and friends, especially his classmates in Oholei Torah, who recently founded Bais Menachem Mendel – a Shul in his house so that he could have a Minyan even when he was unable to go outside due to his illness. He did the Mitzvos with beautiful devotion, and displayed a tremendous amount of Ahavas Yisroel. His father, Rabbi Sholom Bruchstat, is well known as the foremost composer of Niggunim for the Rebbe’s birthdays for many decades. 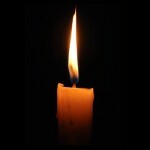 He is survived by his parents, Reb Sholom and Mrs. Chiyenna Rochel Bruchstat, and siblings: R’ Shneur Zalman Bruchstat (Crown Heights), Chanie Cousin (Crown Heights), Pessy Avers (Amsterdam, Netherlands), Hindy Greizman (Crown Heights), Perry Wolosow (Crown Heights), Menucha Richler (Crown Heights), R’ Berel Bruchstat (Crown Heights) and Mushka Gerlitzky (Postville, IA). He is survived as well by his grandmother, Mrs. Basia Kalmenson (Paris, France). Levaya and Shiva information will be posted when it becomes available. Our son is devastated, he is out of town now, and he was looking forward to spending summer with him. Menachem gave him Chayois, Menachem gave him Joy, Menachem gave him Love. By our son, whenever he was home, everything he did was after he made sure that Menachem has what he needs. Menachem brought out the best in our son. May he open the gates by Hashem to send Moshiach Tzidkanu Mamosh NOW! 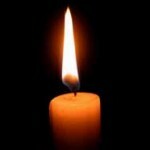 Special family, so sorry for your loss! Love this family, so pure. Hope my pain share it, even if tiny bit.